that's right, zilch. Though NUNM explicitly states "life force" and "vital force", and so does oregon.gov. 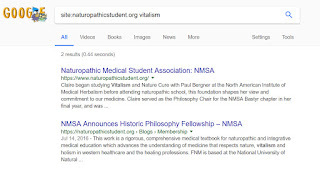 so yes for vitalism and medicatrix. 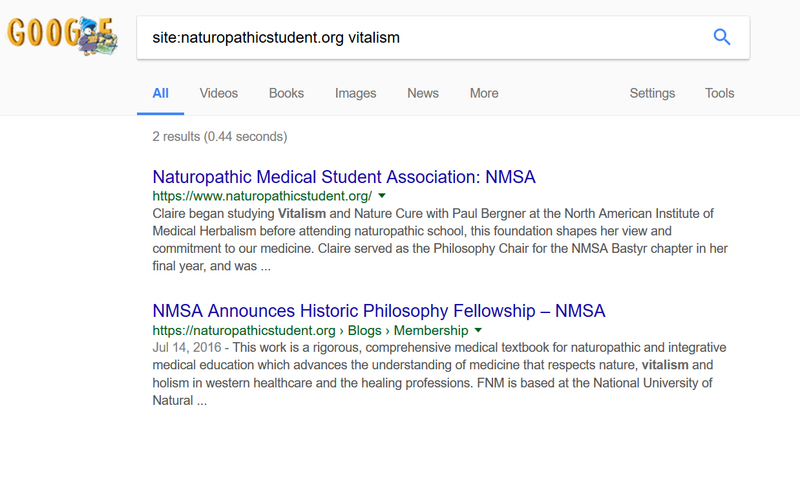 but, there is NO direct iteration of naturopathy's principles.